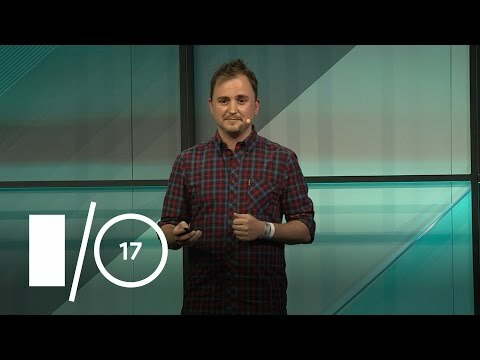 Last week, thousands of developers converged in Mountain View, CA for Google I/O 2017. 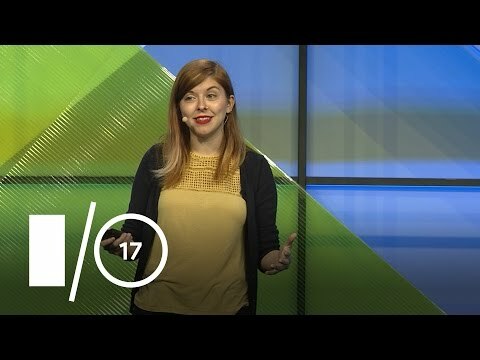 While the Polymer Project has been featured at I/O for the past few years, 2017 was our largest presence yet. Our presence included three sessions from our team, two codelabs, tons of Office Hours, an After Hours installation, and an event-wide scavenger hunt. 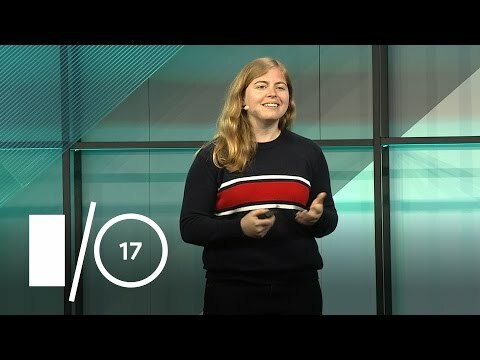 Hear all about the Polymer Project’s mission, dive into Polymer 2.0 and the goals behind its release, and take a tour through all of the other areas we’re working in. What is the benefit of the modularized Polymer 2.0 library, and how does it all work? Monica takes you through each part, building one on top of the other, as we construct a Polymer element from a vanilla one. On the Polymer Project, we create Tools for all web components, not just those built with Polymer. Justin will show you how our tools empower you every step of the way as you build your app, from initialization all the way through deployment. Of course, you will be working with all of the best web practices including bundling, PRPL pattern rendering and loading, and more. Learn how to implement the PRPL pattern using an app built on Custom Elements and Firebase hosting. While we build the App Toolbox to help developers build web component based progressive web apps more efficiently and simply, we also build reference apps and case studies. Our most recent Apps project came out of a challenge to our team: to build an awesome mobile experience that we would only expect from native, in a tiny fraction of the size. Out of that came Cheese, a photo editing app powered by Google’s Vision APIs which detects your facial features and expression, and smartly decorates your photo with silly emoji combinations. Try it out at cheese.polymer-project.org and share your best photos with @polymer. All around the I/O grounds, Physical Web beacons and QR code posters were hidden, so attendees could search and find Polymon, virtual magical creatures. They could use their collection to assemble a team and battle their friends! Codes were released on social media, and QR code posters were present at I/O extended events around the world, so everyone was able to participate. The I/O version of Polymon can be found at polymon.polymer-project.org. On the first night of I/O, the After Hours Arcade was turned into a Polymon Battle Stage! Attendees lined up to sit in the Battle Pods and challenge others on the big screen. The game was developed and advanced to handle this live spectator experience!